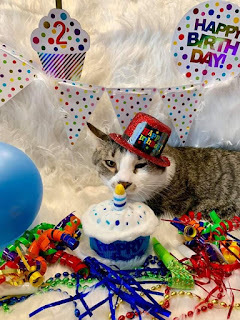 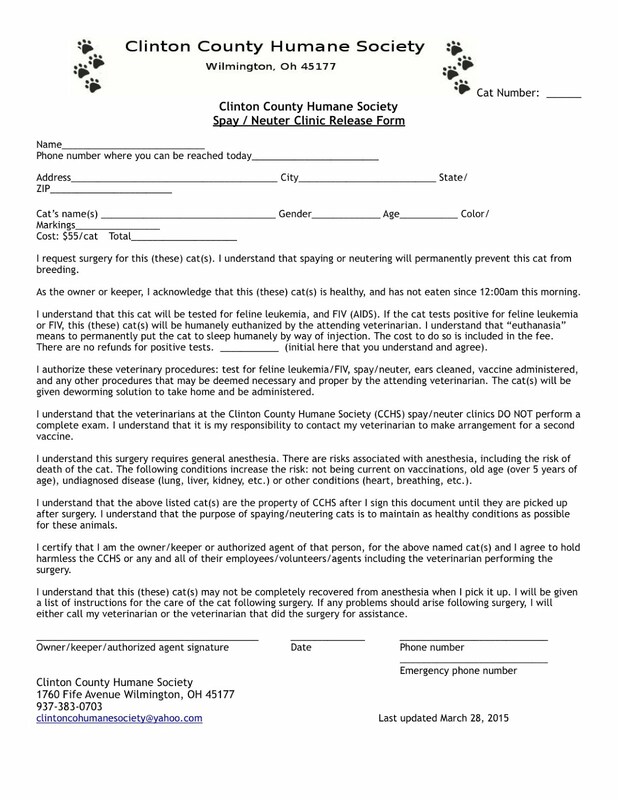 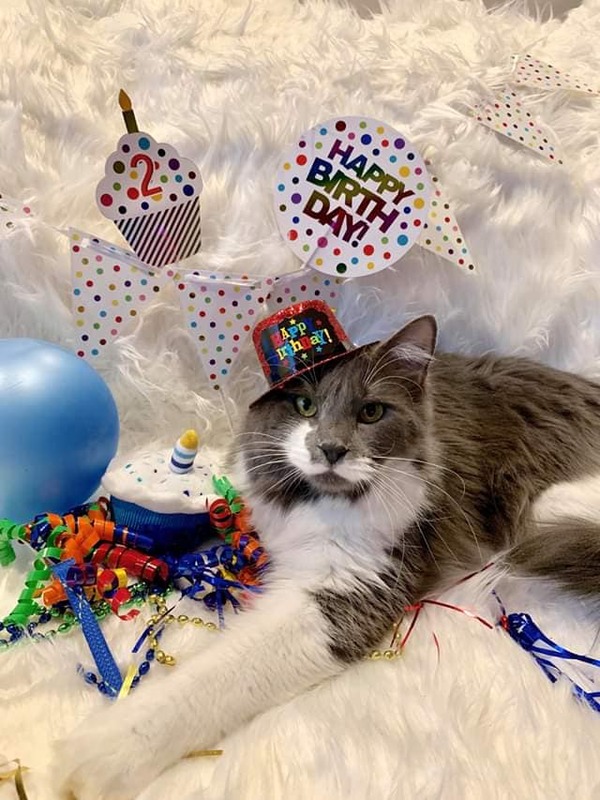 ClintonCoHumaneSociety.org: Happy Birthday to these fantastic felines! 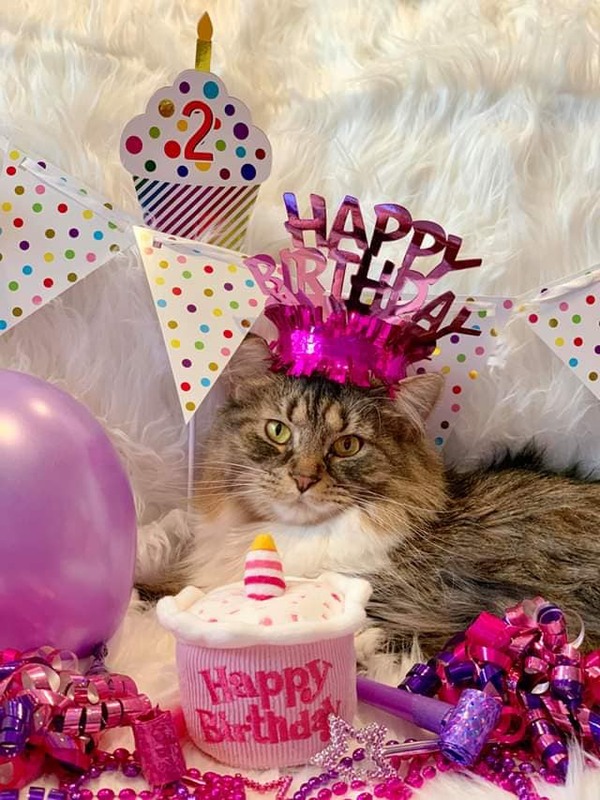 Happy Birthday to these fantastic felines! On January 27, it was the second birthday of three of our favorite sibling alumni!